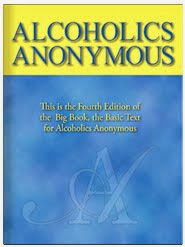 Part of alcoholism’s deadliness lies in its peculiar tendency to blind the victim to the hopelessness of the situation. Time and again, AA members meet people who are in the final stages of their disease, yet are still clinging to the fallacy that things are not as bad as they seem. Indeed, many alcoholics who have engineered their own ruin still believe they are either victims of bad luck or of malevolent action by others. Let’s remember, however, that others might not be so fortunate. We must not criticize them for not being able to accept the hopelessness of their condition. We should also look for our own blind spots about others problems in our lives. 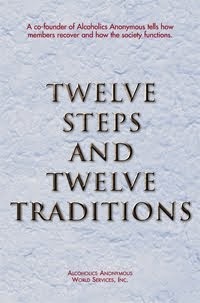 I’ll remember today that only the 12 Step program arrested my fatal disease and keeps it at bay. I’ll feel kindly toward others who are having trouble admitting defeat; maybe this is the day it will happen for them.